Most recently,Hada Labo named the famous heroine of the hit Korean Drama TV series " My Love from the Star" , Jun Ji Hyun aka Gianna Jun as the new brand ambassador. Why Jun Ji Hyun as ambassador? She is cheerful and always bring out her true self and she fits to represent Hada Labo. What is Jun Ji Hyun secrets on how to achieve a confident look with beautiful , healthy looking skin? Moisturising skin is very important as its helps to maintain its optimum moisture balance.Hada Labo is must have item in Jun Ji Hyun daily skincare regime. What is Hada Labo philosophy? "Perfect X Simple " for ultimate perfection and ultimate simplicity. Hada Labo launched in Japan in year 2004, its sells at every 4 seconds in Japan and subsequently sells at every 2 seconds. Serious this is NO JOKE! Every 2 seconds! Hada Labo Hydrating Lotion reached Malaysian shores in year 2010 and it received overwhelming response from Malaysian Women nationwide. 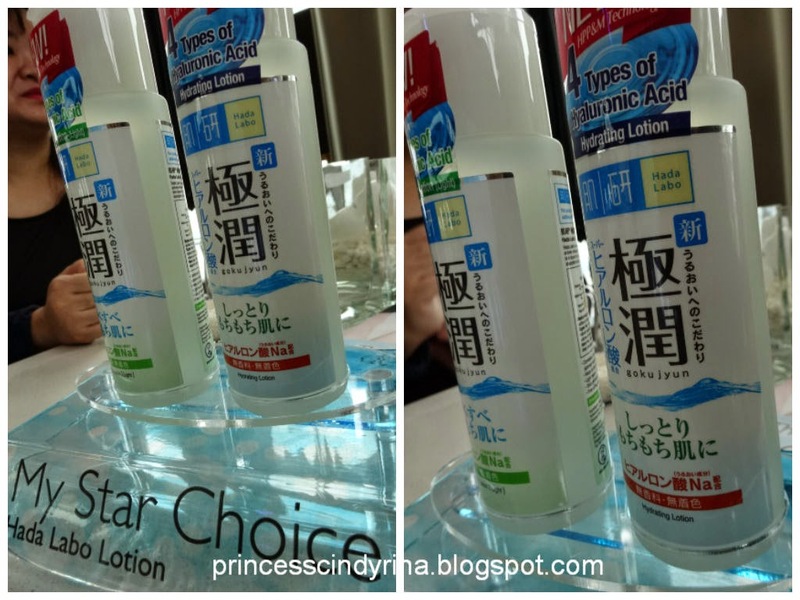 What is the goodness of Hada Labo Hydrating Lotion? The product comprises of SUPER HYALURONIC ACID , a key ingredient that instantly hydrates skin and helps preserve its moisture balance. The secret to deep moist skin lies in getting moisture to work effectively across all layers of the skin. - with fine molecule of 1/20 HA, it easily penetrates and infuses moisture deep into skin to prepare skin for enhanced skin care ingredients absorption. - with 2 times the moisture retention capacity of HA, it is able to mimic the natural moisturizing ability and combine with medium size HA to lock in and retain large volume of moisture inside the skin for super hydration. - new generation of HA, with high water retention ability, staying on skin surface to hold moisture and maintain long lasting hydration. The new improved Hada Labo Hydrating Lotion with superior combination of all 4 HA helps to locks in the moisture for the skin to reach optimal radiance and translucence that helps revitalize dehydrated skin which making skin feels significantly softer and suppler. Hada Labo Hydrating lotion is mineral oil free, free of fragrance, alcohol and colorant. 2. Hada Labo Hydrating Lotion light - lighter texture that is non sticky and refreshing . It suitable for oily, combination or acne prone skin. Each bottle comes in 170ml, RP : RM49.90/bottle. psssssssttttttt!!!!!! 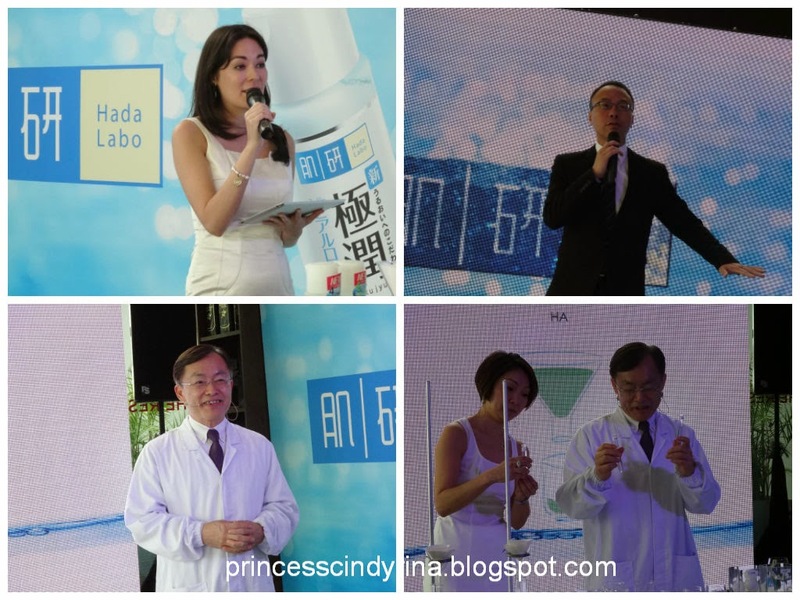 Soon Hada Labo will be introducing its whitening lotion and whitening lotion light! Oh ya how to use this Hada Labo Hydrating Lotion? 1st Step - Clean your face with your facial cleanser. 2nd Step - Massage Hada Labo Hydrating lotion onto your face and neck area thoroughly. 3rd Step - Your face now ready to accept any serum and moisturizer! olalalalala so easy breazy! 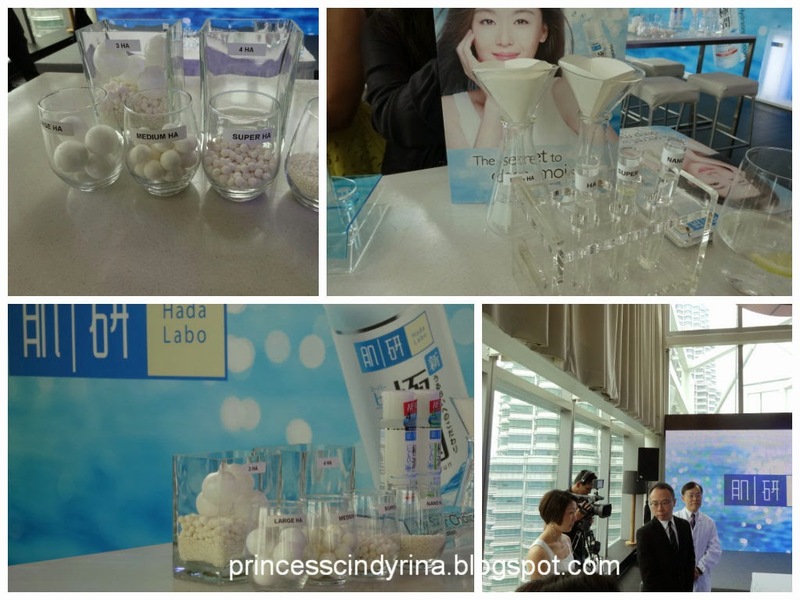 During the product launching event....right bottom you could see the VIPs of Hada Labo. The event was MC by Gorgeous Miss Stephanie Chai. 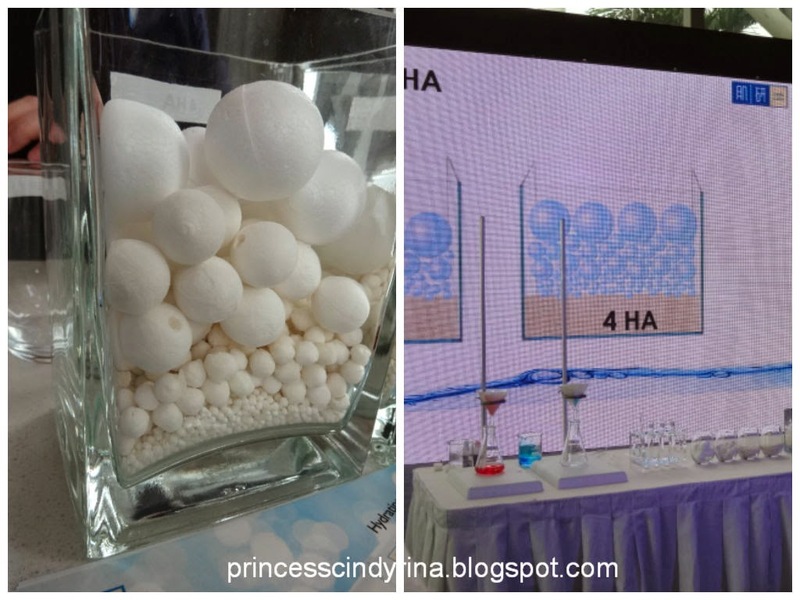 They even do the demo on how HA retains the moisture in our skin. This is totally like in Science lab during our school days!!!! Have you heard about Mentholatum???? The Mentholatum Company founded in 1889 is a manufacturer and marketer of non prescription drugs and healthcare products. The headquarters is in New York , US with operations in Australia, South Africa, Canada , Scotland, Taiwan, Hong Kong, Mexico. South korea, P.R China, India and Japan. The privately held company of 99 years was acquired by Rohto Pharmaceutical Co. Ltd of Osaka, Japan in 1988. Rohto is a major player in the Japanese pharmaceutical market with top selling products in the eye care , topical and stomach relief categories. Every Mentholatum products has earned a reputation for quality , value and each brand sold with unconditional guarantee of satisfaction. 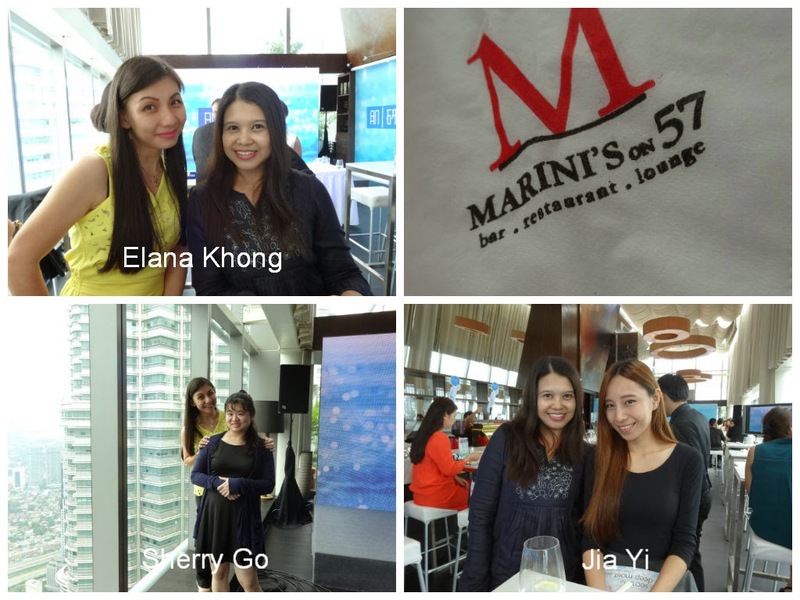 I was invited to attend the new improved Hada Labo Hydrating Lotion yesterday morning at Marini's On 57, Kuala Lumpur's highest rooftop bar. 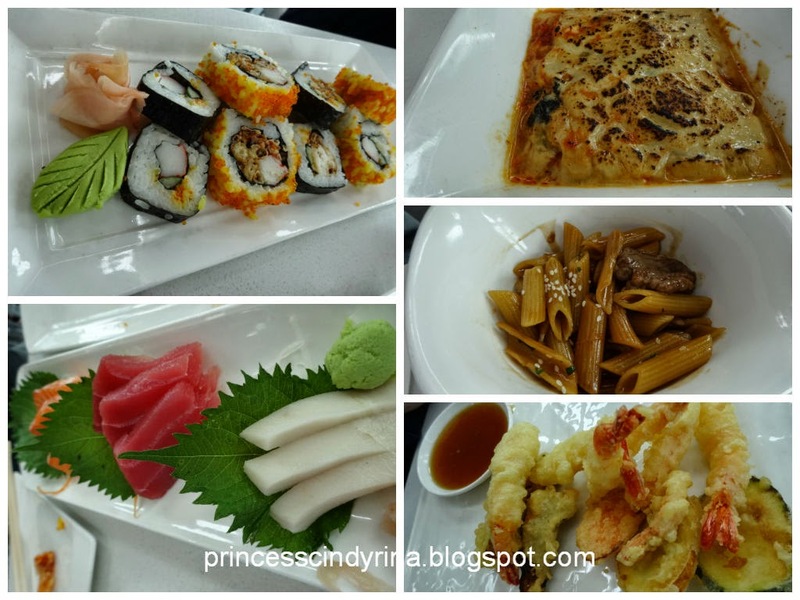 I am glad I accept the invitation extended to me by Elana Khong. I met another fellow blogger Sherry Go and Vivi and Mina Magazine Feature Writer Jia Yi. 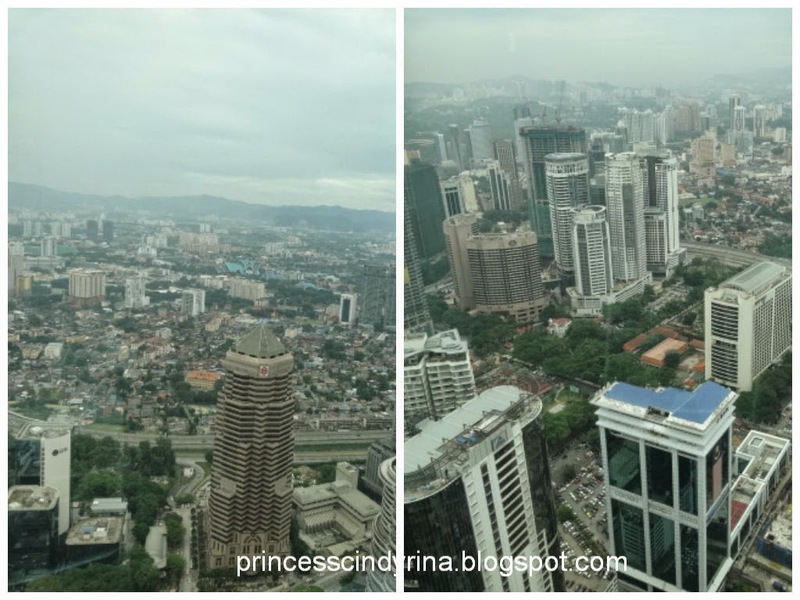 Lovely view but my camera not cooperate with me that day. Go back office with stomach full with delicious food from Marini's on 57 and 2 large bottles of new Hada Labo Hydrating Lotion. Since my last Sis is diligently using this product.....one bottle for her yo! Visit Hada Labo Official Website for more details on product. i like this brand but never try, expensive or not? muahahaha...I wish I have that selling power! 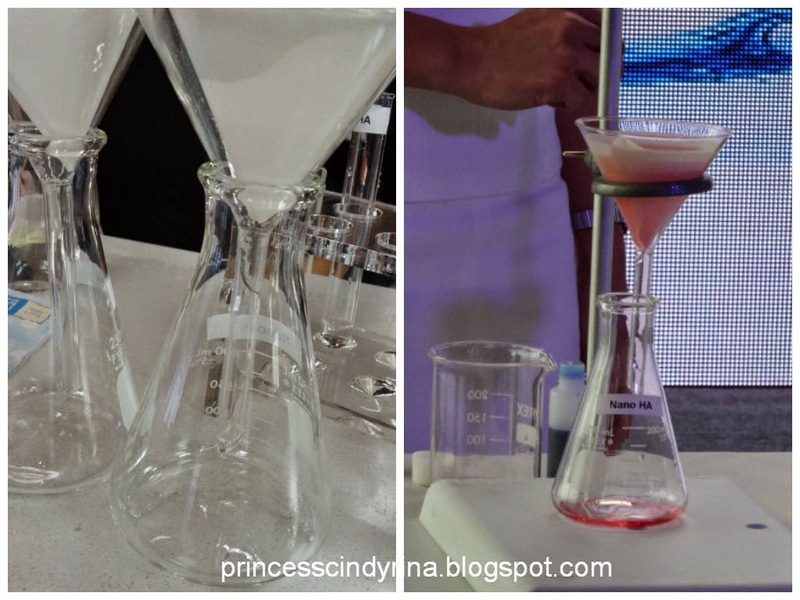 well.. even beauty is part of science now :P.
but RM 50 not bad you think? Yup! I think this one worth of money to spend because the quality is high end. 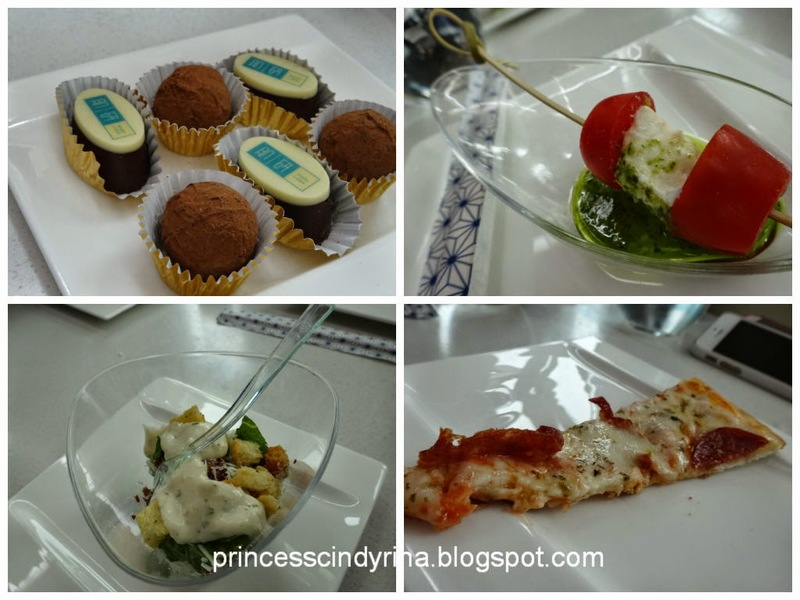 It's great chance to learn from the event! I'm currently watching My Love from the Star" & totally love Ji Hyun! Gosh, I know many envy my skin, but I wish I've skin like hers too! I guess women are never satisfied. Lol! 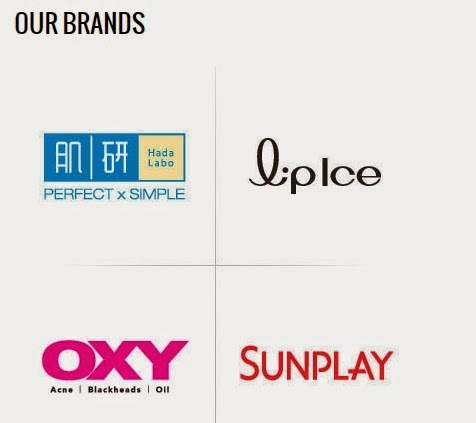 I've seen Hada Labo products in Watsons here, but don't know any friends who use their products. Would certainly love to try them out! It is a good product. I am a dry skin person. I ditched my toner and use this Hada Labo instead. So far improve a lot. I am still waiting for any product can erase my 'flower pigmentation' on my right cheek.